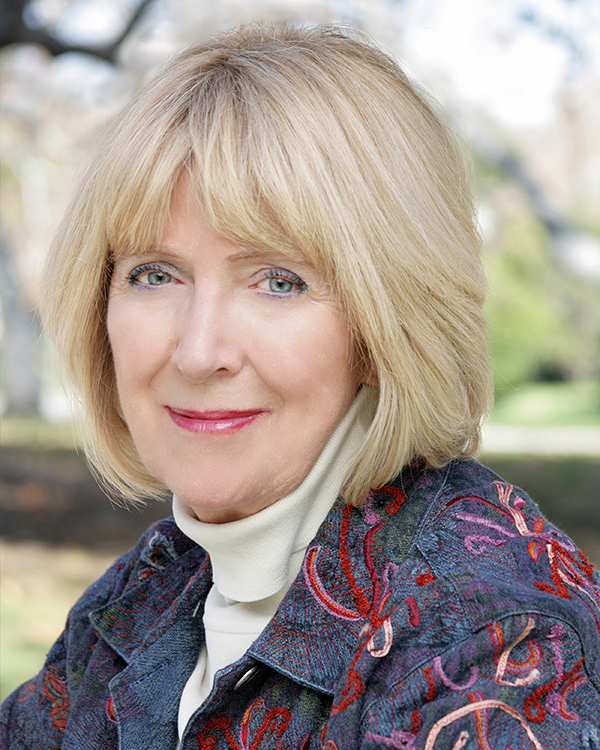 Lee Kessler is a television actress, playwright, and stage director. Her career in Hollywood and New York spans 35 years and includes dozens of guest starring roles in episodic TV, mini-series and movies-of-the-week. She had recurring roles in the series “Hill Street Blues” and “Matlock,” and was submitted for Emmy nomination twice for her starring roles in the movie “Collision Course,” and the ABC special, “Which Mother Is Mine?” She co-starred with Peter O’Toole in the movie “Creator.” Her play, “Anais Nin—the Paris Years,” was produced in New York and Los Angeles, with a subsequent tour on the West Coast. She also directed the West Coast premiere of A.R. Gurney’s “Who Killed Richard Cory? A Child of Arthur" becomes an award-winning finalist in Inspirational Fiction at American Book Fest's 2018 Best Book Awards. Featured Author Spot at Integrative Ink; read or watch the interviews! Author Lee Kessler Hits Amazon Best Seller List with "White King Rising"
Has Author Lee Kessler Uncovered the Ultimate Asymmetrical Weapon? Lee Kessler, Author of the White King Series, Featured Guest on Entertainment TV Show "Daytime"
Is the terrorist plot revealed in White King Rising by Lee Kessler fact or fiction?